HMD Global is planning to announce Nokia handsets at Mobile World Congress later this month. 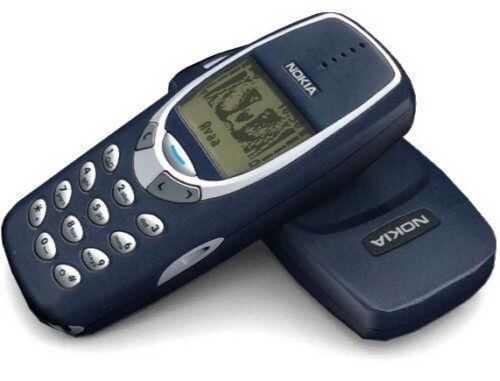 HMD may announce Nokia 3, 5, 6 and a modern version of classic Nokia 3310. Previously, HMD announced Nokia 6 in China. 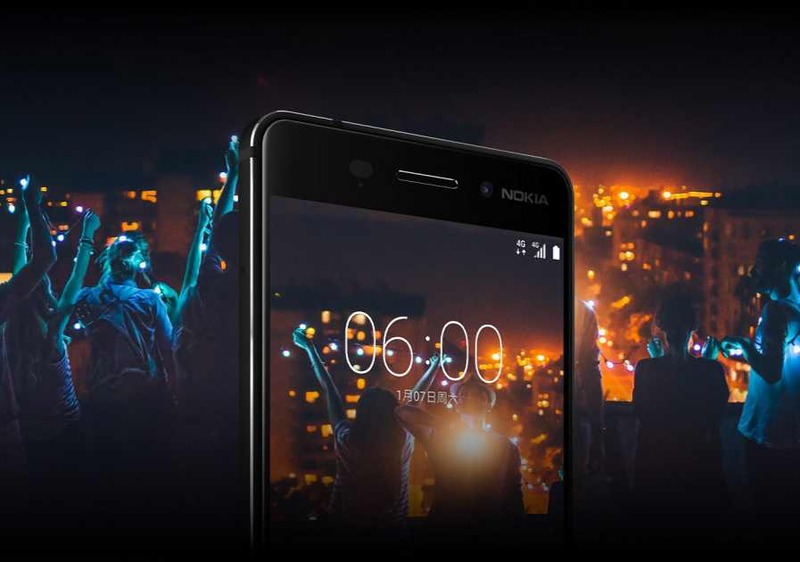 However, this time, the company will also unveil budget friendly Android 7.0 Nougat powered devices, the Nokia 5 and Nokia 3. Meanwhile, Nokia 5 is expected to feature 5.2-inches 720p display, Snapdragon 430, 2GB RAM, and a 12 megapixels main camera. Nokia 5 will cost you around for $210. Nokia 3, the entry level Android, will initially go for $126. HMD is also working on new Nokia 3310 modern version of a classic feature phone. Known primarily for its plentiful battery life and nearly indestructible build. New Nokia 3310 will cost you $62. HMD is holding its launch event on February 26 in Barcelona.